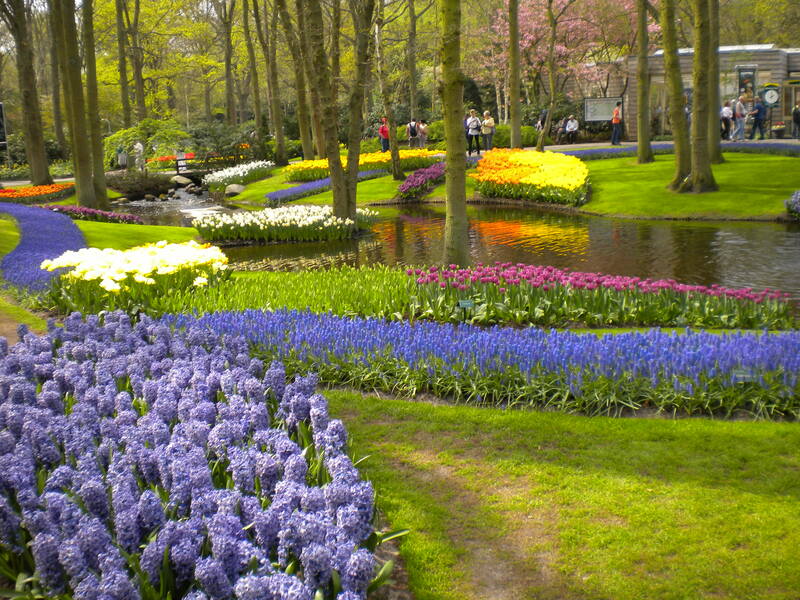 Keukenhof Gardens, Netherlands | World’s Most Popular and Beautiful Gardens. 11 Pictures! 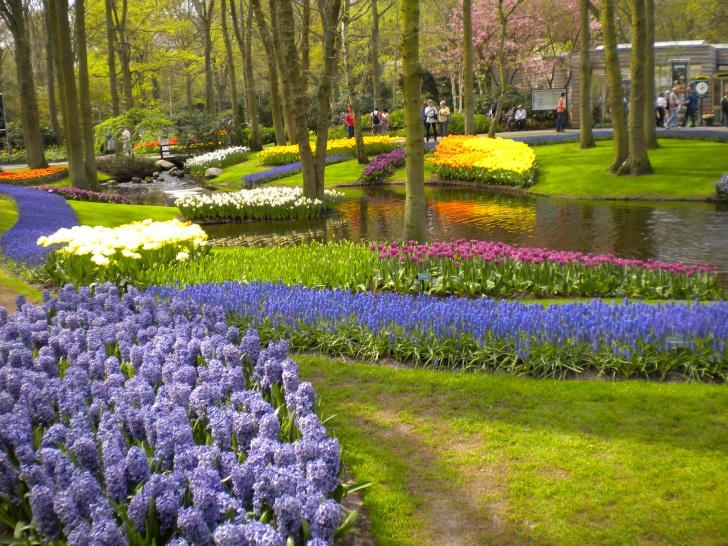 Keukenhof is the largest flower garden in the world. Visit the garden in spring and admire the beauty of stunning flower beds made of over seven million hyacinths, tulips and daffodils. 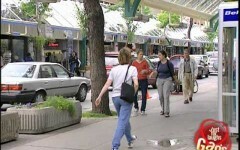 Visitors are offered boat and bike tours and also delicious meals at local cafes and restaurants.